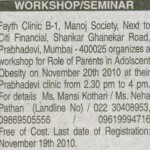 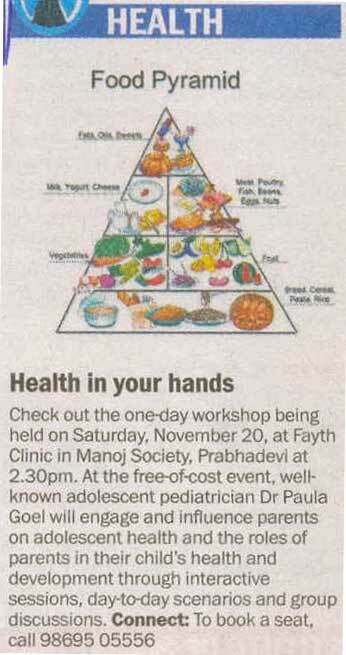 Fayth Clinic conducts workshops in Mumbai to help teens combat obesity. 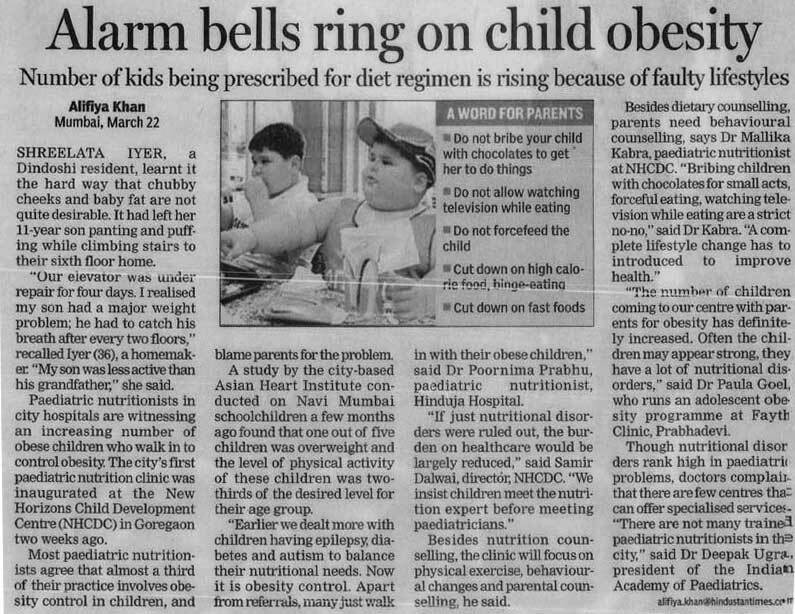 Time’s Of India News – Indian Moms are Awkward Around Fat Kids. 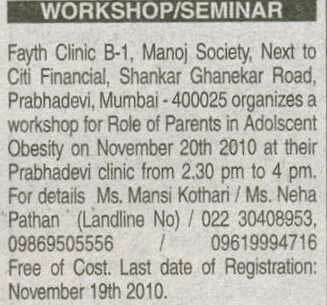 Association of Adolescent And Child Care in India. 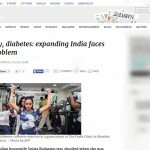 TalkVietnam News – Obesity, diabetes: expanding India faces Big Problem. 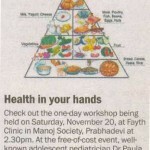 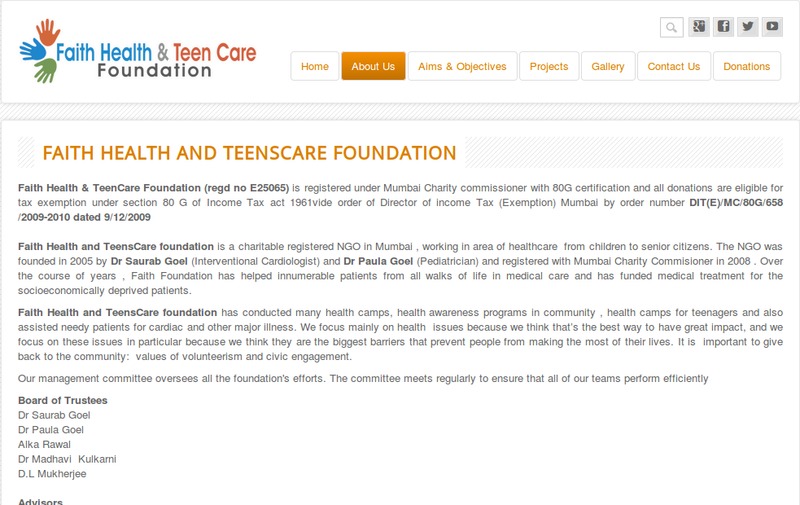 Fayth Health And Teens Care Foundation. 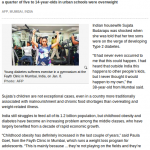 Taipei Times News – Obesity, Diabetes are on the Rise in Prosperous India. 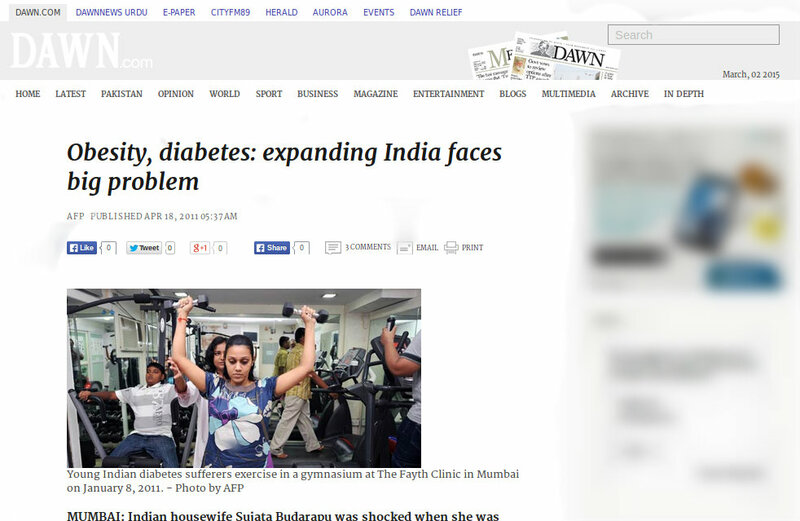 Dawn – Obesity, diabetes: Expanding India Faces Big Problem. 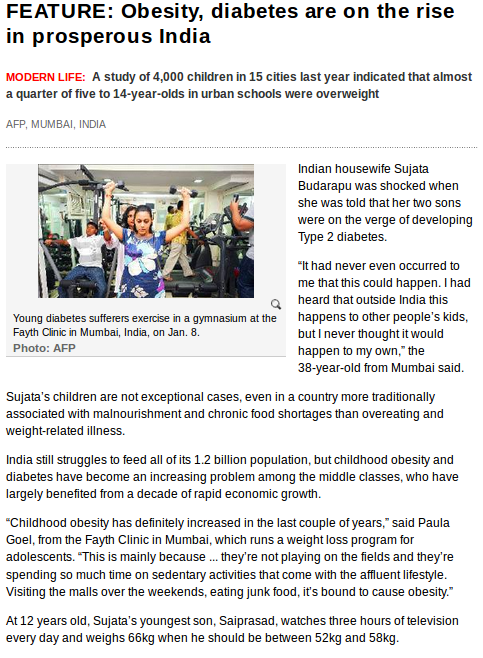 Prevalence Of Obesity & Diabetes Noted For Economically Expanding India. 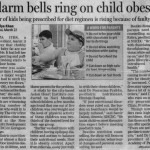 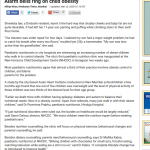 Hindustan Times – Alarm bells ring on child obesity. 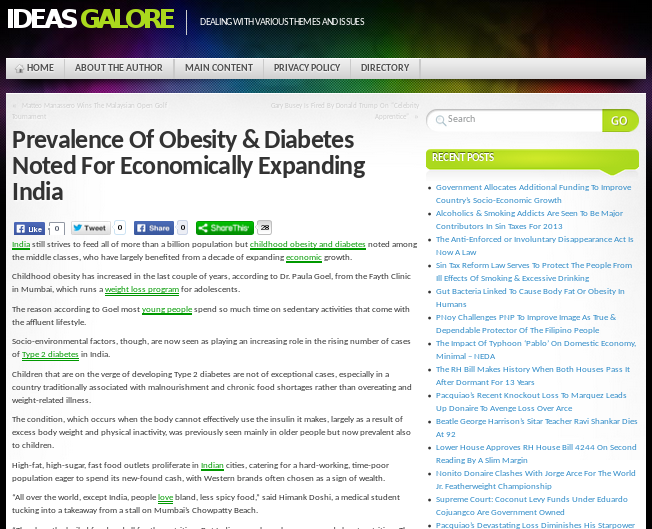 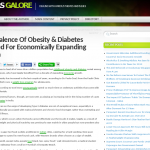 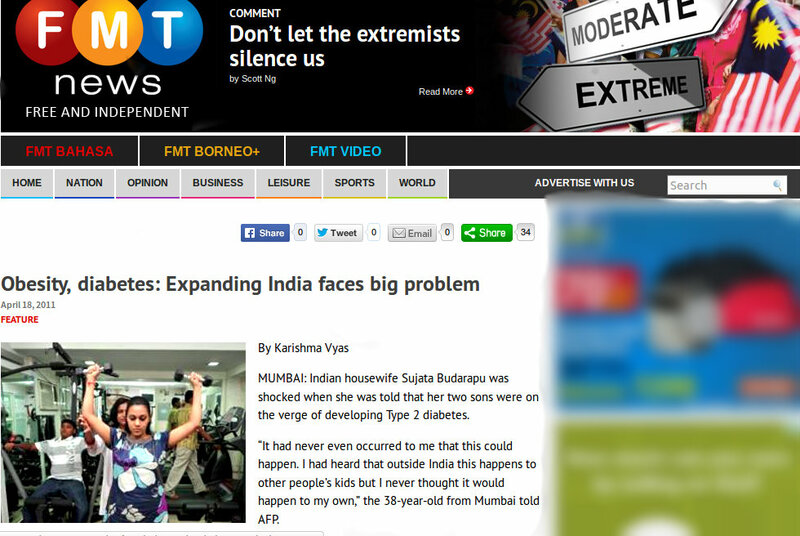 FMT News – Obesity, diabetes: Expanding India Faces Big Problem. 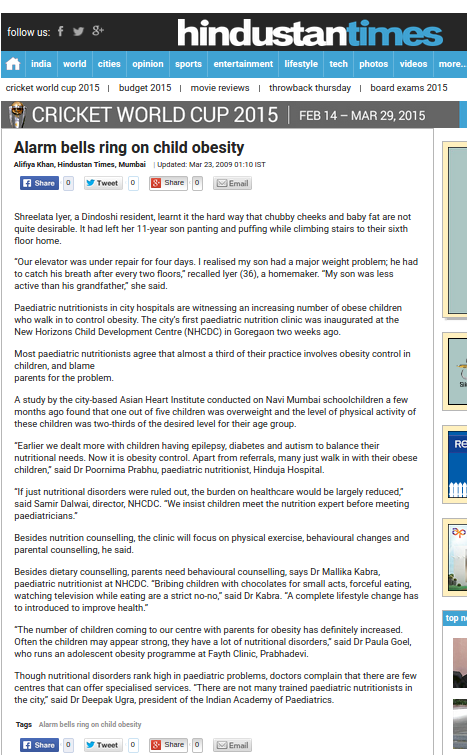 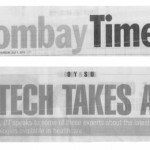 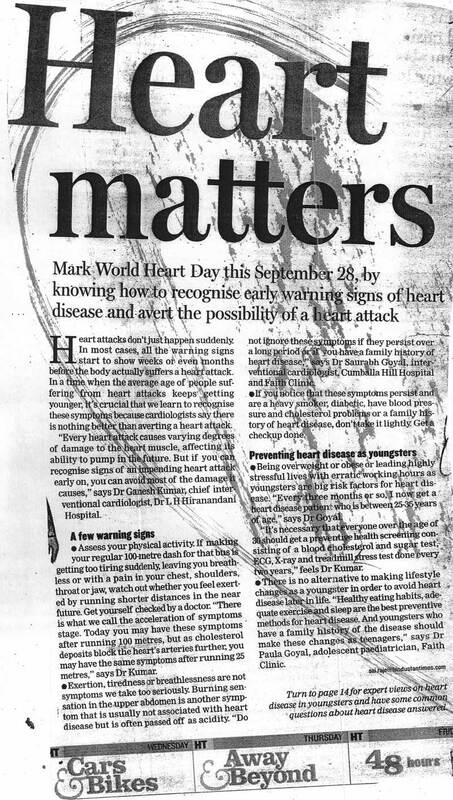 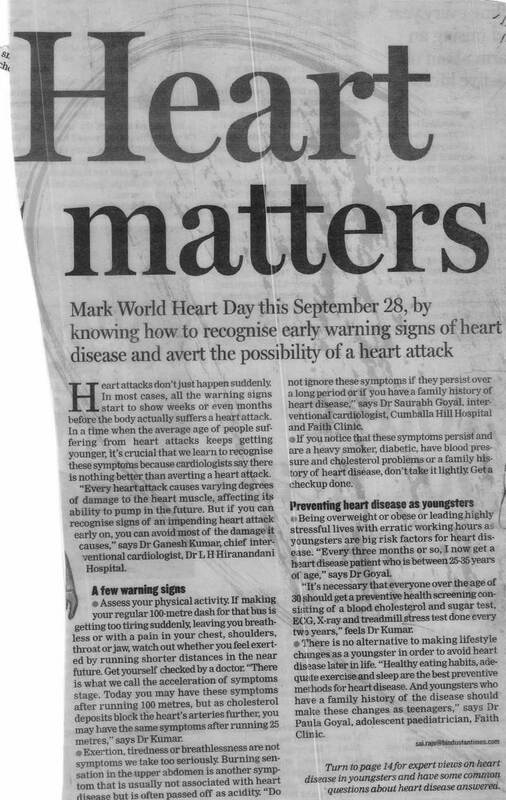 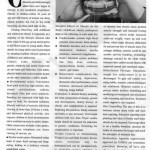 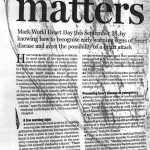 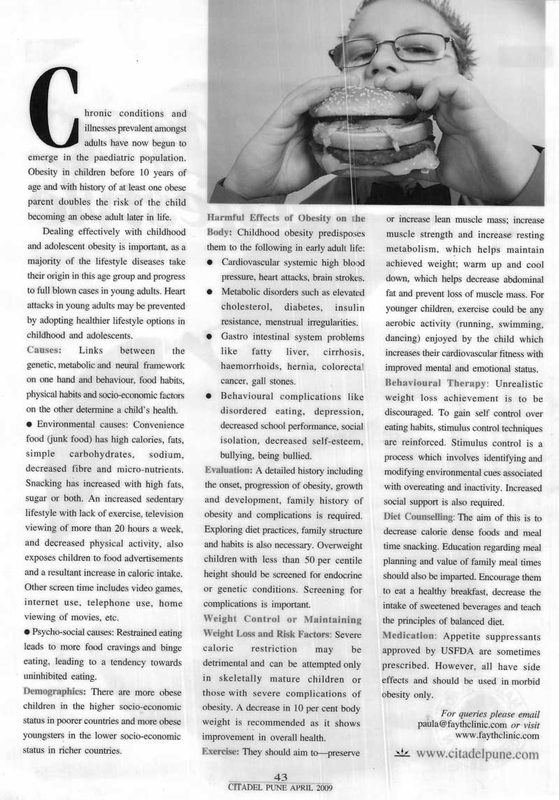 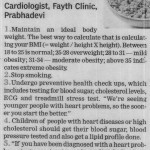 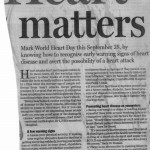 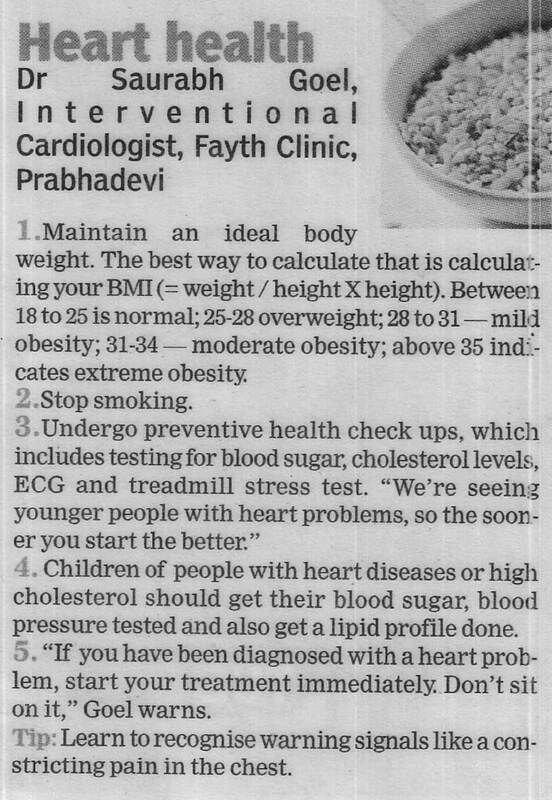 Times Of India News – An Expert in Treating Childhood Obesity.